Ideal for the DIY projects, weekend gardening, home renovation, shifting furniture and anything else you may need. Moving house or items can be a stressful time for anyone - but not if you have the right equipment for it. 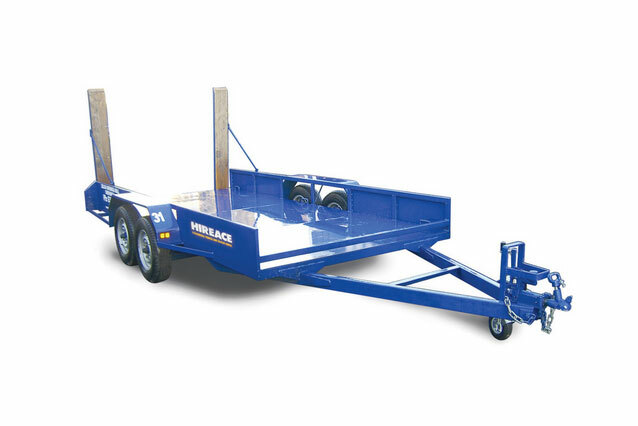 Here at Hireace, we have a range of trailer hire options available - each with their own advantages and benefits. You can select from seven of our trailer hire options: flat deck trailer, caged trailer, tandem flat deck trailer, single axle furniture trailer, tandem furniture trailer, luggage shuttle trailer and car transporter trailer.